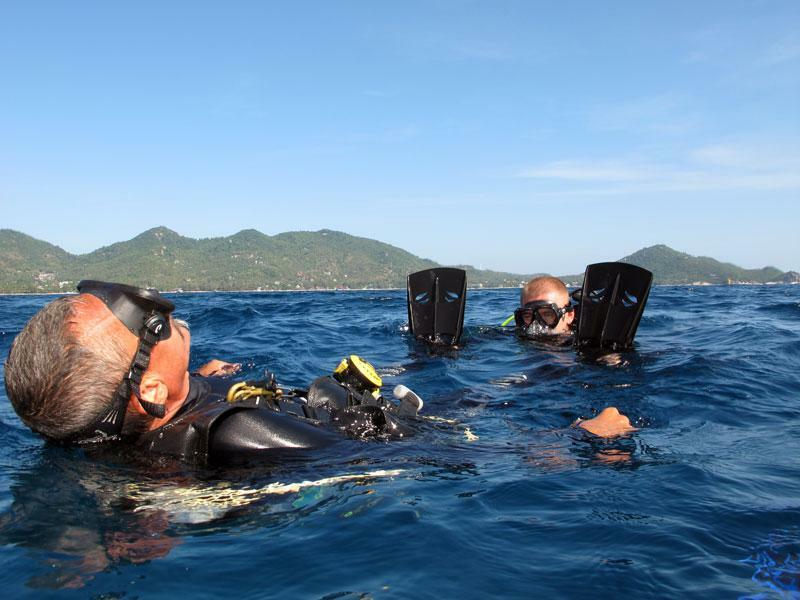 Expand your knowledge from Open Water Instructor and offer your students a broader selection of specialty courses - become a Specialty Instructor! 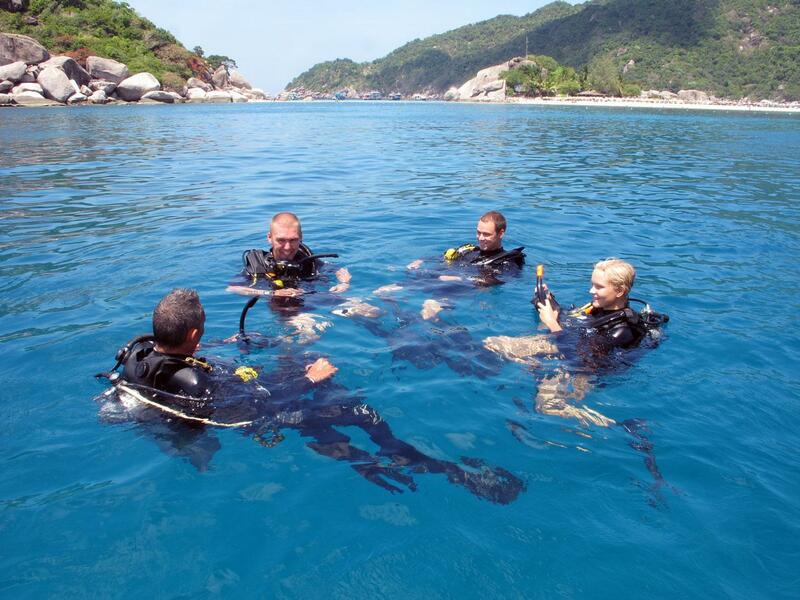 Being a Specialty Instructor allows you to take your students further on their diving path. You get to diversify your own worklife by being able to teach more than the basic courses. 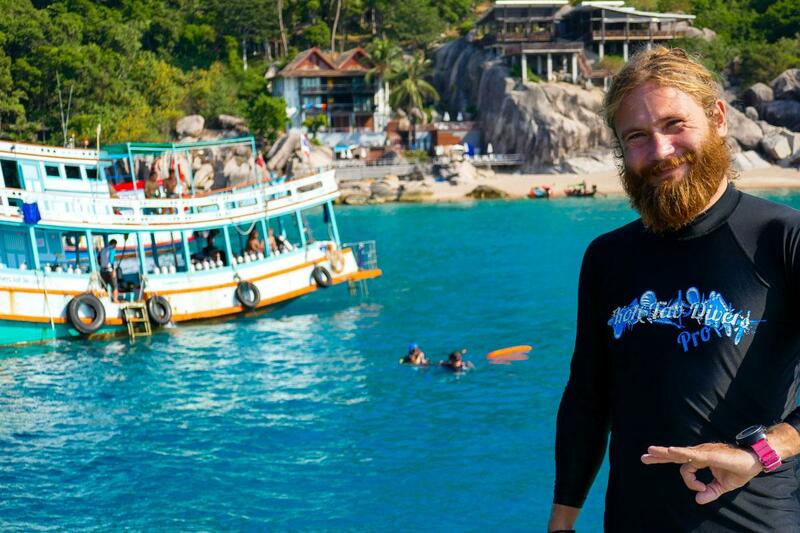 To gain this rating, you can take the Specialty Instructor seminar: KTD offers a specialty package that includes five specialties at 25,000 THB. You pick which ones you prefer to teach, and we will get you there. You can also choose as many specialties as you like at 7,500 THB each.